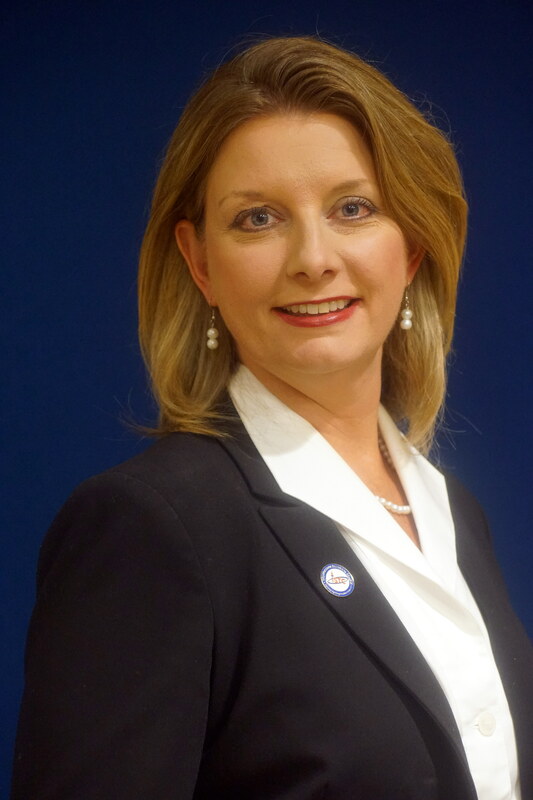 At the Alabama Community College System (ACCS) board of trustees meeting on Wednesday, Chancellor Jimmy H. Baker announced the selection of Annette Funderburk as president of Ingram State Technical College (ISTC). Funderburk has served as the Interim President at Ingram State since February 2017. Prior to leading ISTC, she served nearly 10 years within the Alabama Community College System where her most recent role was Director of External Affairs. Before working within the two-year college System, Funderburk served in several roles related to local government including a Municipal Consultant, responsible for securing grant funds for infrastructure and development projects, as well as a County Administrator for the Tallapoosa County Commission. She has a Bachelor of Business Administration from the University of Montevallo and a Master’s in Public Administration from Troy University.